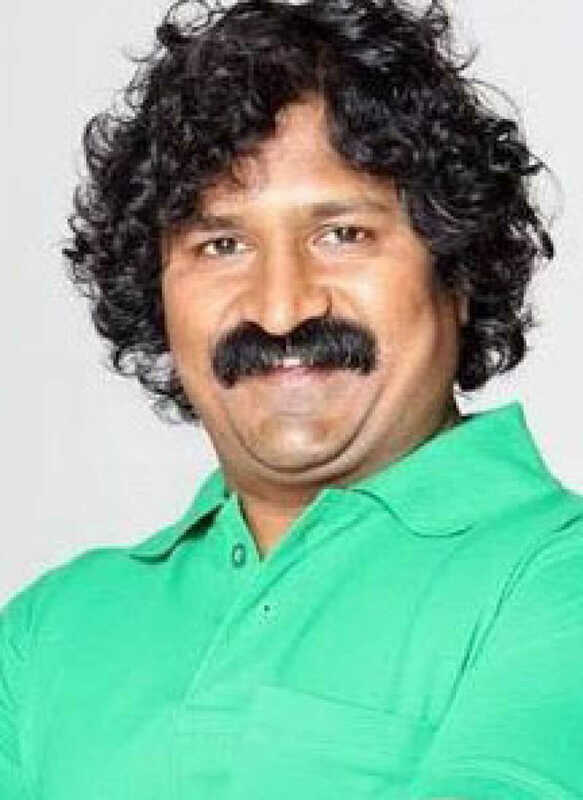 Pravin Tarde is known for Sarsenapat Hambirrao(2019)	,66 Sadashiv(2019) and Baloch(2019). Do you look like Pravin Tarde? Director Mangesh Kanthale’s film revolves around the desi sport of kabaddi. I declare that I wish to represent "Pravin Tarde"